At LobeLog, on Israel’s upgraded use of social media as cheerleader for its assault on Gaza. Israeli Prime Minister Benjamin Netanyahu has apparently cozied up even further to the Republican Party, if that is possible. He has been invited by the Republican leadership of the House of Representatives to speak at a joint session of Congress next month. 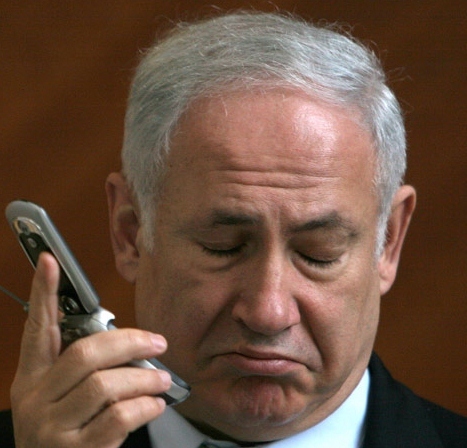 It is widely expected that Netanyahu will use the speechto lay out some further steps toward an agreement with the Palestinians and to counter an expected speech from President Barack Obama that is expected to lay out an American plan to restart stalled peace negotiations. As usual, the dance here is between the Americans and Israelis, with the Palestinians doing their own waltz solo on the sidelines. But there is a difference this time. The Palestinian two-step is heading in the direction of the United Nations and a proposed vote in September in the General Assembly on recognizing an independent state of Palestine. There’s a lot to be said about this issue. It is a big gamble on the part of the Palestinians. It is not doubted that such a resolution will have a clear majority of support in the GA. But the real question is whether it will have the support of Europe and even the United States. It is the prospect of the latter that have many on Capitol Hill, both in the government and in the role of lobbyists, shifting into high gear to act on the will of the Israeli right. What is worse, the United Nations may use the Goldstone Report as justification to officially recognize a Palestinian state, which could place Israel in the position of occupying lands belonging to a sovereign state and member of the United Nations. 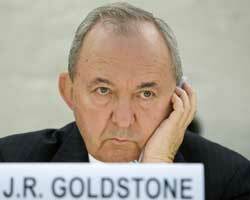 Yet, Goldstone’s confession confirms that the United Nations lacks the moral authority for such a declaration. This is just more fallout from Richard Goldstone’s irresponsible Washington Post op-ed. But we should also understand that this question goes well beyond Israel. The Goldstone Report, despite whatever flaws it might have, had the potential to be a major step forward in accountability. The United States, as the world’s leading military power (and all the more so because it is rapidly losing ground economically to its competitors) has little interest in an international system of accountability. In that sense, Israel is sort of the vanguard in that battle against accountability. Israel will fight the fight on the front line, with US backing. Thus, the attack on the Goldstone Report, reinvigorated by Goldstone’s own op-ed, is not only about Israel’s ability to attack Gaza with impunity and maintain its occupation without fear of repercussion, but also about the USA ensuring that the world continues on a “might makes right” basis. It is that system which international law threatens. Lots of words have now been spent on the op-ed by Richard Goldstone of last Friday, and I have been one of the worst consumers. I’m hoping this is the last of my spillage on a matter that does more to show how absurd the politics around Israel-Palestine are than anything else. means that the original report should be nullified, in part or whole. In fact, all of that is internally consistent. But it doesn’t play that way in the heated realm of Israel-Palestine politics. Human rights groups have already made their statements, including one by Human Rights Watch and another today in the same Washington Post as Goldstone by my former boss, Jessica Montell of B’Tselem. I’m ending here with comments on two other pieces by two guys, both friends and colleagues. 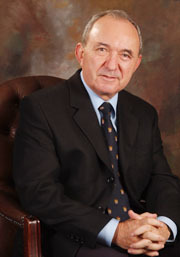 The first is Jerry Haber at the Magnes Zionist. Jerry and I have had a bit of back and forth parsing words in the Goldstone report and the op-ed. I think we agree on the most essential point, though—that whatever the Report said or didn’t say or Goldstone said or didn’t say on the matter of intentionality, the level of destruction in Gaza, both of civilian lives and of homes and other civilian property, merits serious investigation. Even without intent to specifically target civilians (which Goldstone merely says is no longer “indicated” and that still means it should be investigated), the central question still is whether proper safeguards to prevent harming civilians were in place. I think Jerry agrees with me that such investigation is still lacking. 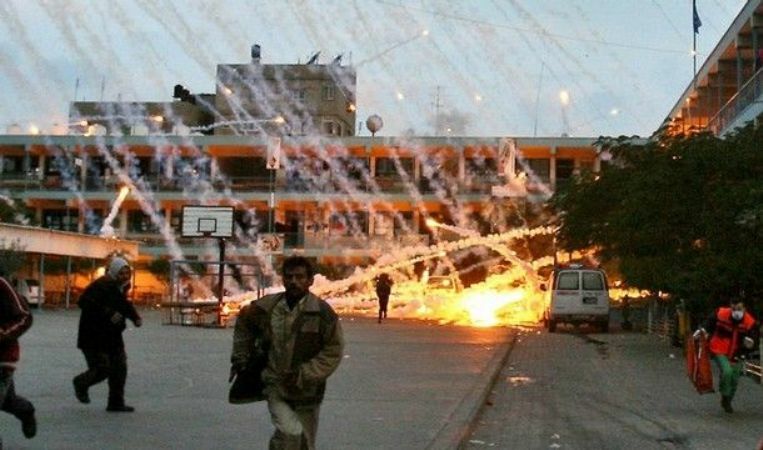 Not surprisingly, the radical extremists at NGO Monitor and many others are jumping on the op-ed by Richard Goldstone to “prove” that human rights groups, and others, who have been calling for investigations into Israel’s conduct in Operation Cast Lead should retract their claims. Goldstone essentially said two things of substance in his op-ed: that Israel has done a lot more than Hamas, which has done nothing, to investigate Cast Lead, and this is certainly true, though it might be damning with faint praise; and that Israel did not target civilians as a matter of policy. More overreaching can be seen in Goldstone’s flat statement that Israel, as a matter of policy, targeted civilians and civilian infrastructure. Indeed, it is true that the pattern of destruction he cites in his report raises this very disturbing question. But that’s all it does—raise it. Goldstone makes a flat judgment without proving his case, or even substantially supporting it. He’s a prosecutor by trade; he has to know better than that. …the mission’s conclusions regarding Israel’s overall objectives in carrying out the operation were not sufficiently supported by facts arising from the mission’s research. Human Rights Watch also reiterated that the original Report did not support a conclusion of Israel intentionally targeting civilians and civilian infrastructure. It is not easy being the Palestinian Centre for Human Rights in Gaza. It is impossible for them to issue any statement that doesn’t become instantly politicized. And, like many NGOs, their reports are often put in less than ideal contexts by the media. Much like their counterparts — such as al-Haq in the West Bank and groups like B’Tselem and Gisha in Israel — their attempt to report on human rights and, to act as a watchdog on their own government while operating in an atmosphere where the Israeli occupation causes overarching human rights violations creates a difficult balancing act. 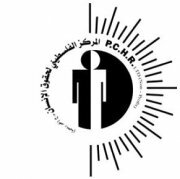 But PCHR still is the best NGO source for the state of human rights in Gaza. True, it has little competition (though there is some, including B’Tselem’s fieldworkers in Gaza), but its reports have generally proven reliable—so much so, that their releases are often used by the Israeli right. A PCHR spokesman also noted that the Hamas government tried to shift blame for injuries to Gazan civilians that were clearly caused by Palestinian rockets onto Israel. An unwitting reader of the Times article might infer that PCHR was implicitly accusing Hamas of being responsible for the weapons storage. The distinction there is an important one.